A senior National Security Council staffer has been fired over his criticism of President Donald Trump's administration. According to the Associated Press, "current and former administration officials" said Western Hemisphere division chief Craig Deare was terminated following remarks he made Thursday at a private talk at the Wilson Center, a D.C.-based think tank. 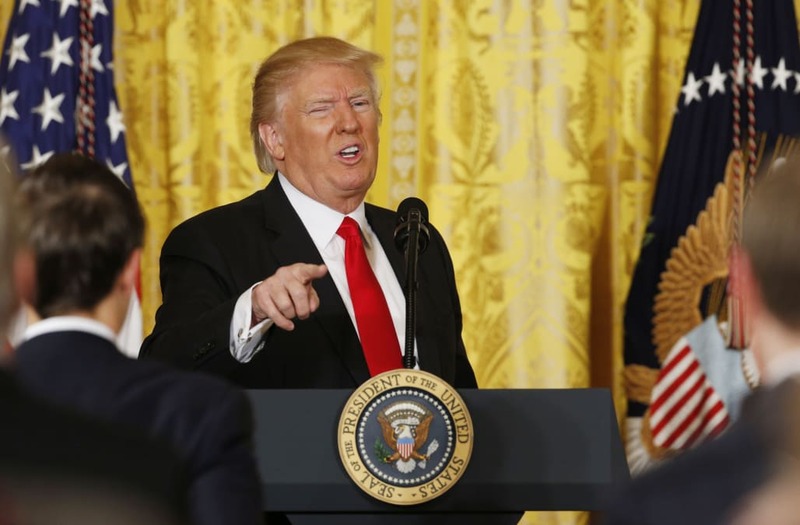 One source told the Associated Press that Deare criticized Trump's Latin American policies — particularly his relations with Mexico, which Trump has promised to physically separate from the United States with a massive border wall. Deare reportedly "openly expressed frustration over being cut out of most of the policy discussions about Mexico," indicating that rumors of a sort-of shadow council formed by former Breitbartchief executive and recent NSC appointee Stephen Bannon might not be far off the mark. According to one source, Deare confirmed reports that Trump's son-in-law, Jared Kushner, has significant influence over foreign policy and has worked with Bannon to design strategy in isolation from NSC directorates. As the Associated Press noted, Deare is the second senior NSC official to leave the administration in less than a week — although former National Security Adviser Michael Flynn left under decidedly different circumstances involving a suspicious pre-inaugural phone call with the Russian ambassador to the United States. The NSC is one of the most important advisory bodies on national security and foreign policy, and is the primary liaison between the president and military and Cabinet leadership on related issues. Trump's administration has reportedly caused chaos there with the surprise appointment of Bannon — the sort of civilian political appointee who normally would be kept away from the council's doings — as a ranking member. Trump signed an executive order giving Bannon significant powers without fully understanding its implications, according to the New York Times. What is the presidential "nuclear football"? Why a black briefcase always follows the president. What's next for #NoDAPL now that construction on the Dakota Access pipeline has restarted?